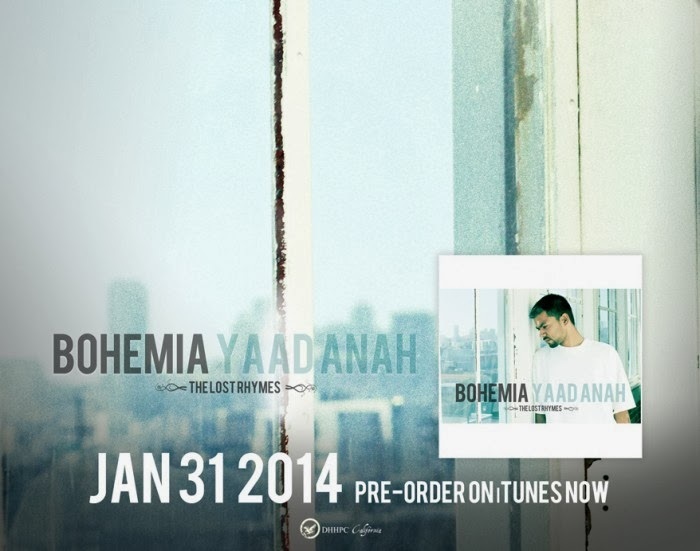 Bohemia is set to release his new upcoming track Yaad Anah on 31 January 2014. This track is still in Pre-Order state on iTunes if you guys want to support Bohemia & are his huge fan go Pre-Order the track right now. And wait for it to be released in coming days & as you all know Bohemia is going Live in Canada on 31st of January 2014 may be there is a lots of things to come from Bohemia in coming days.